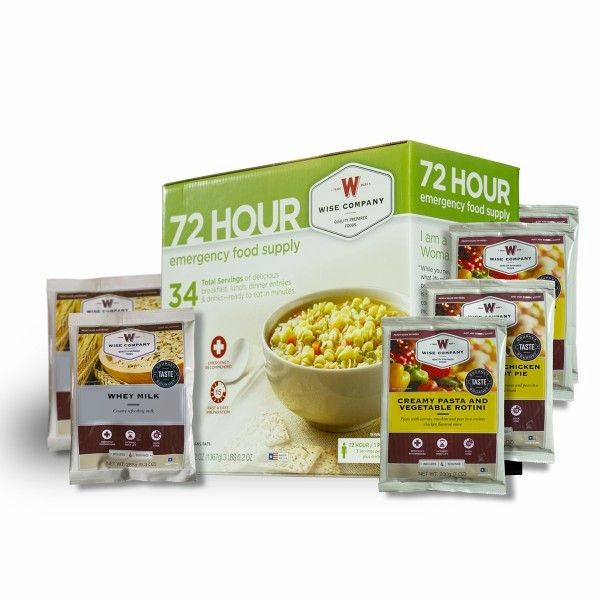 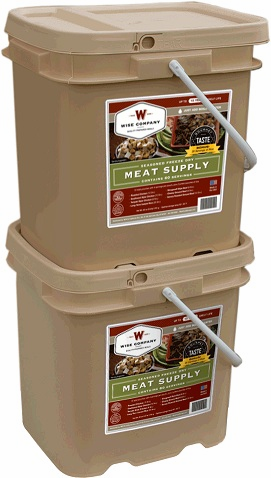 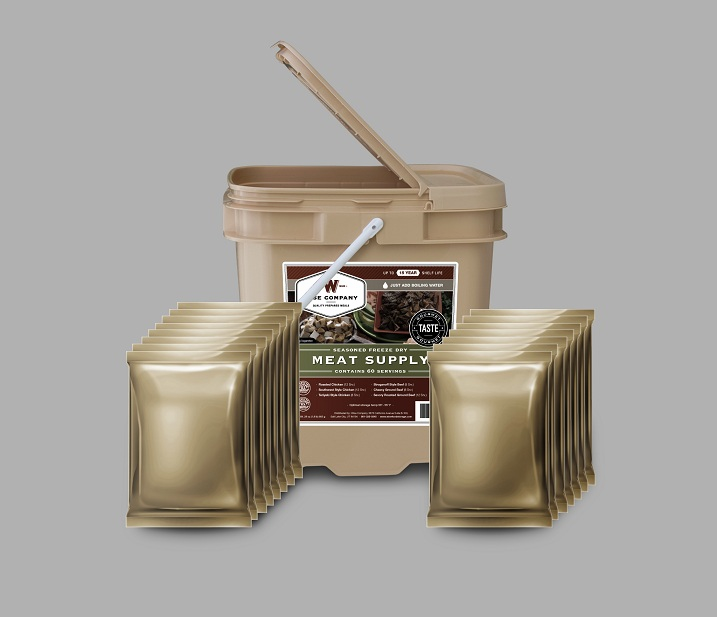 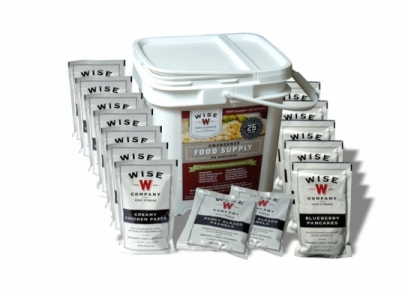 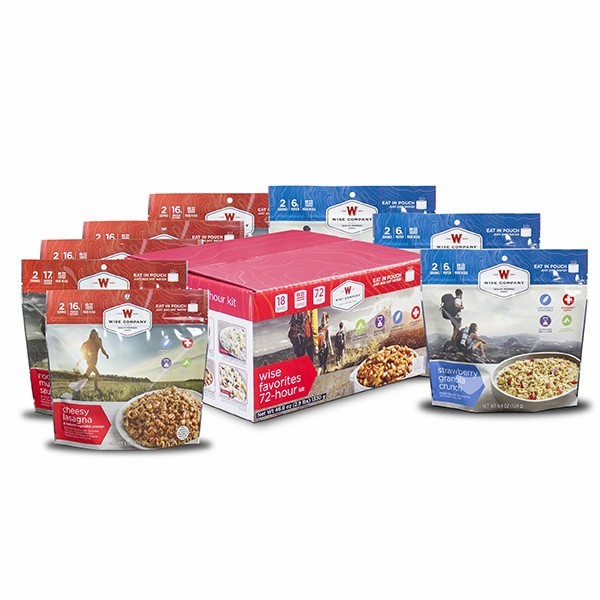 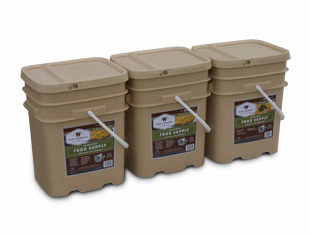 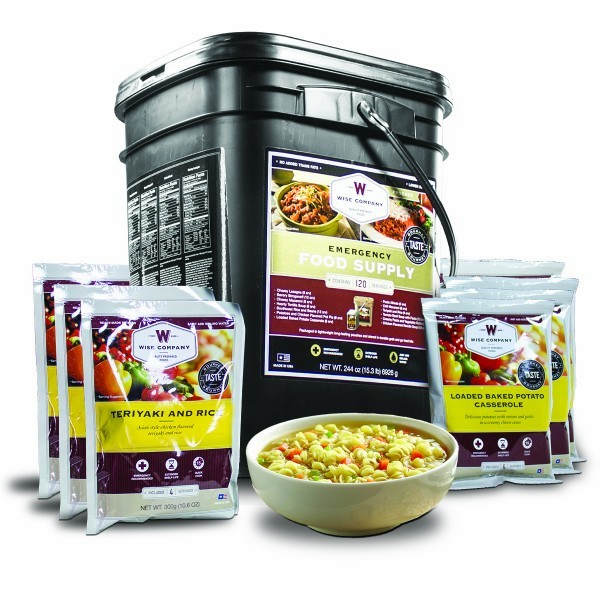 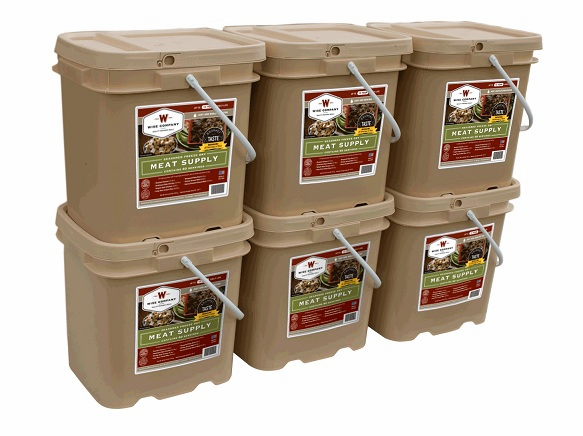 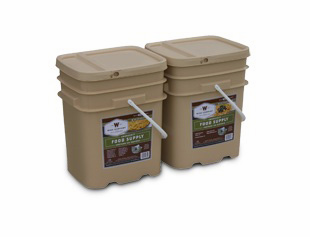 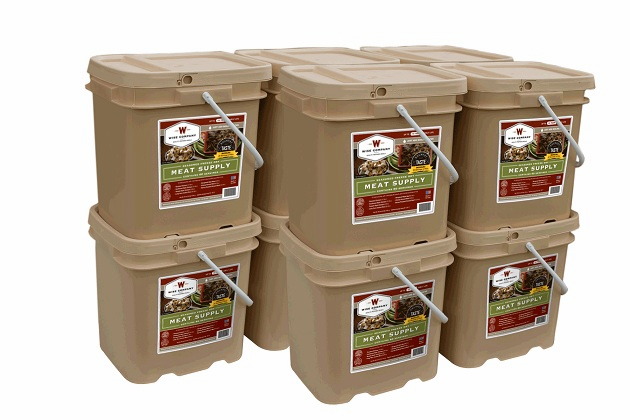 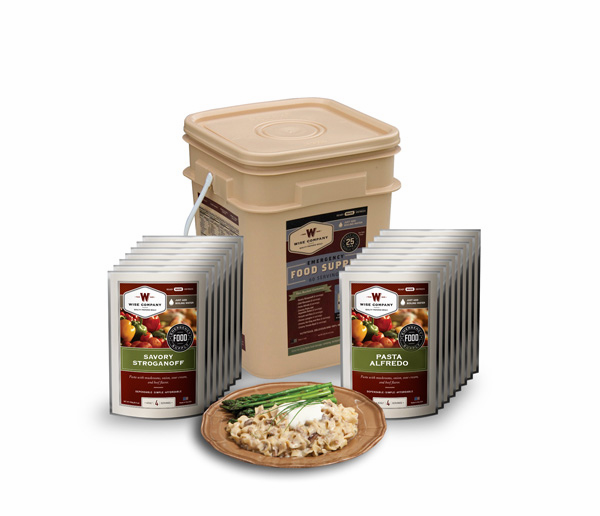 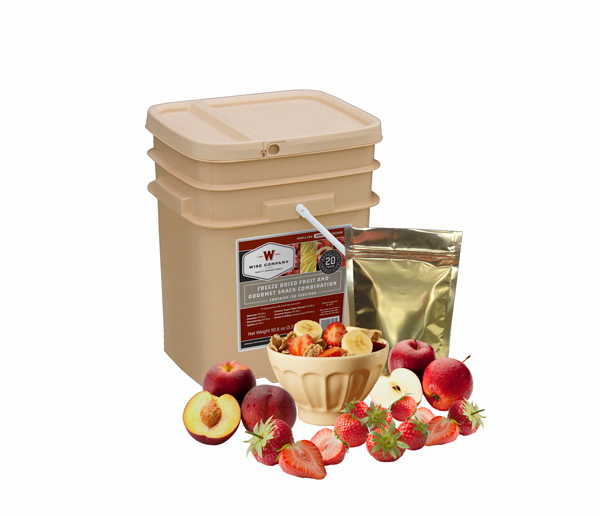 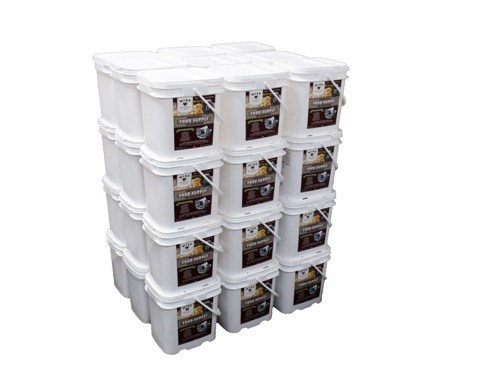 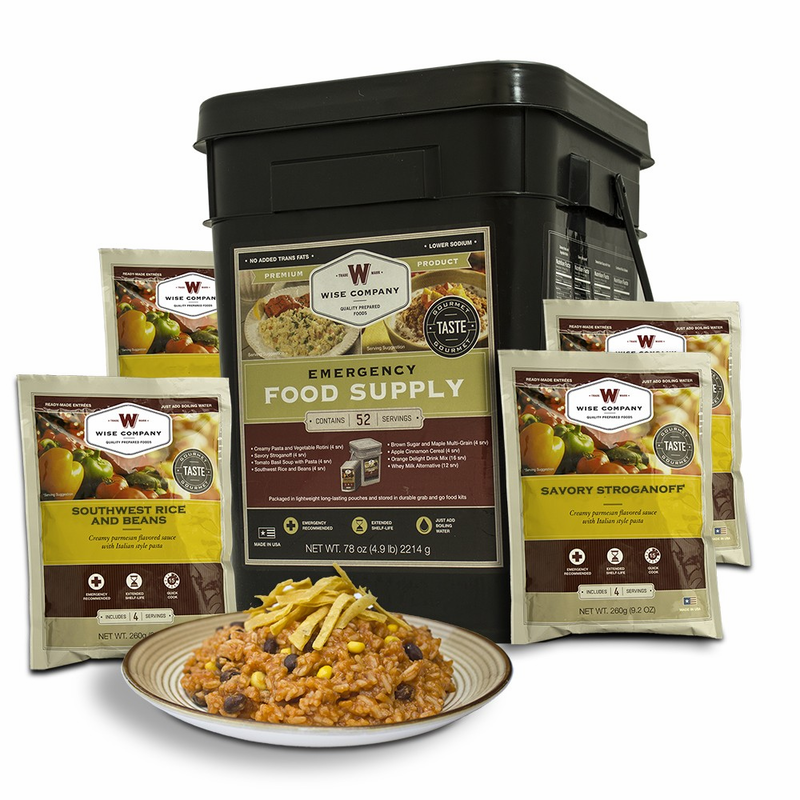 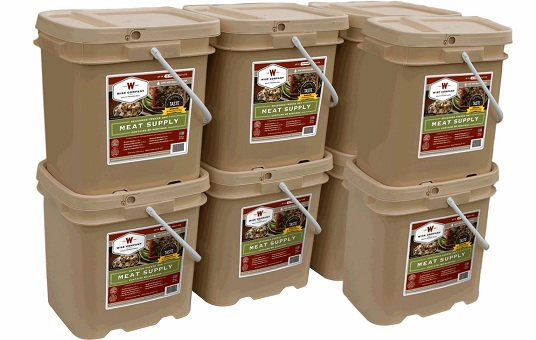 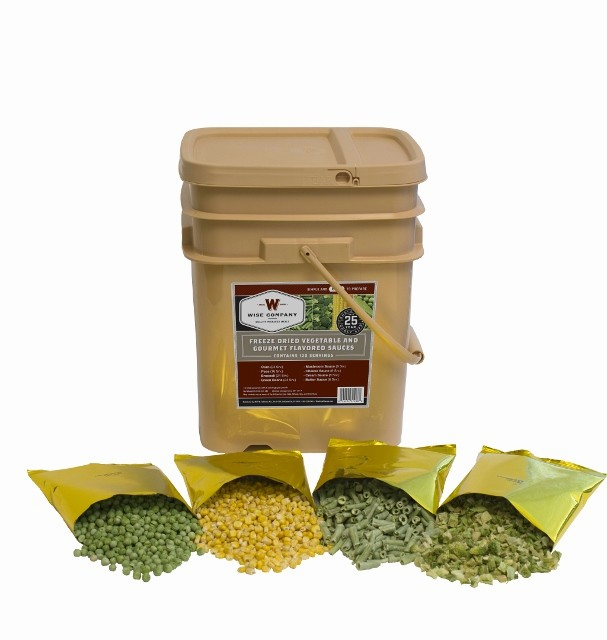 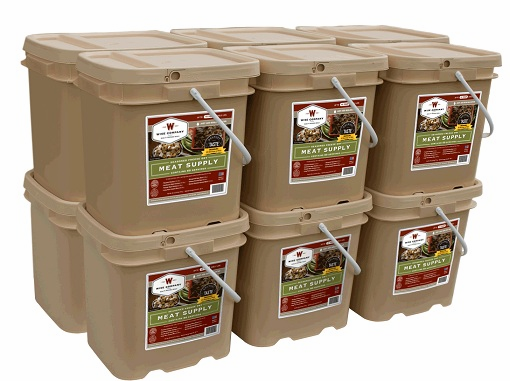 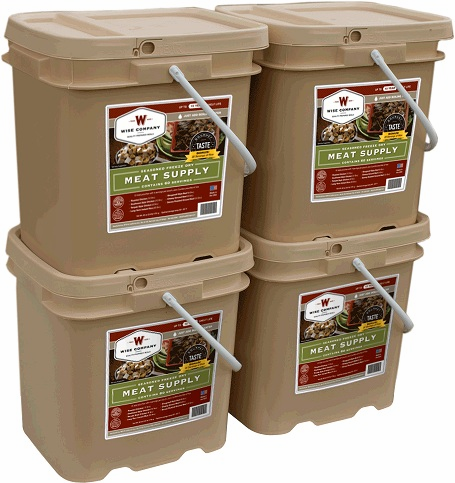 Wise Food has become one of the nations best selling survival food companies in the business. 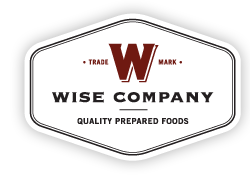 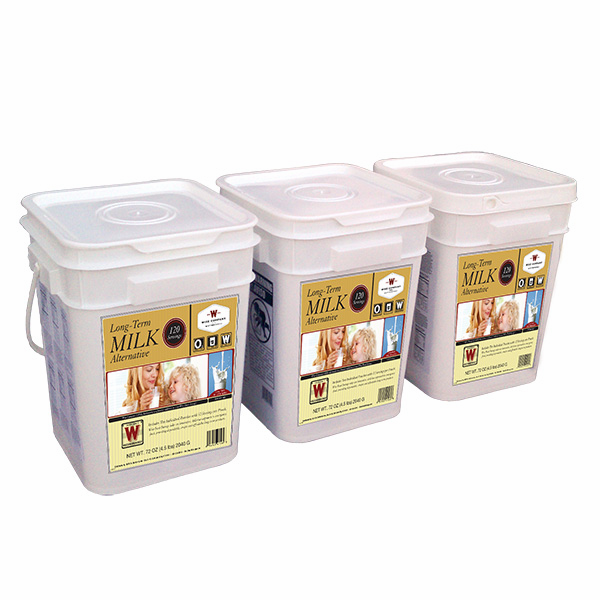 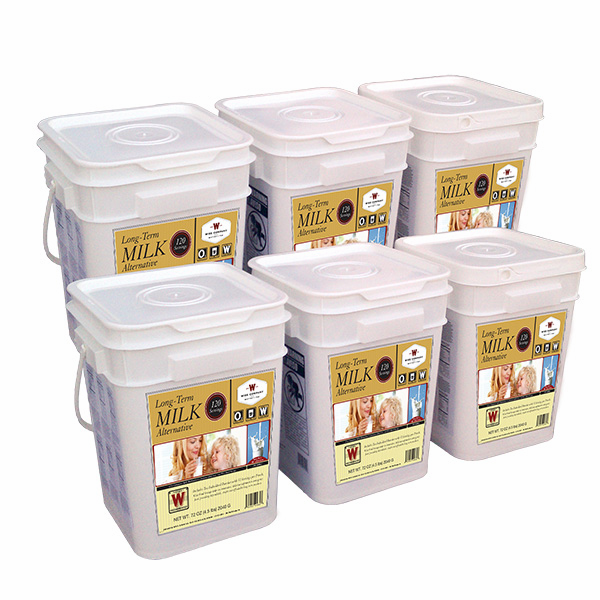 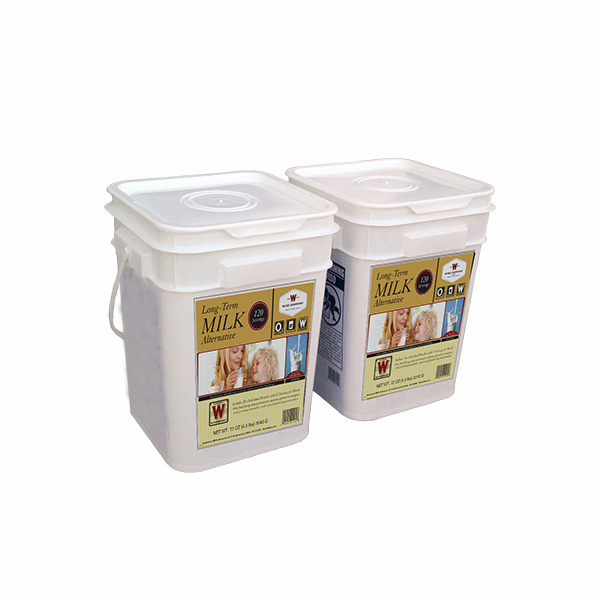 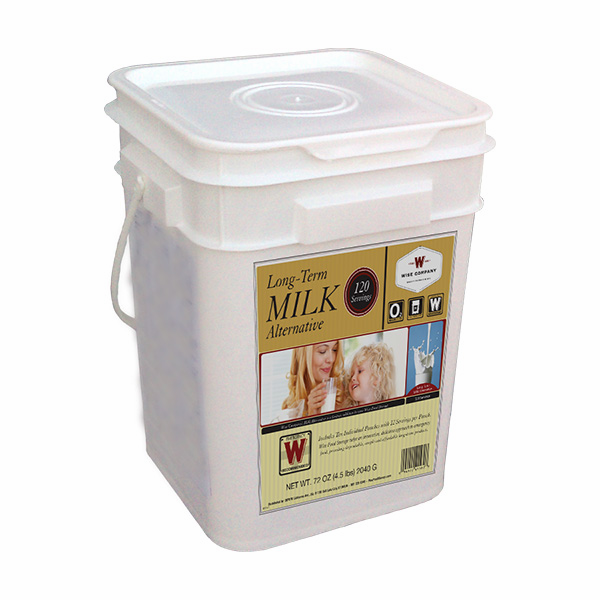 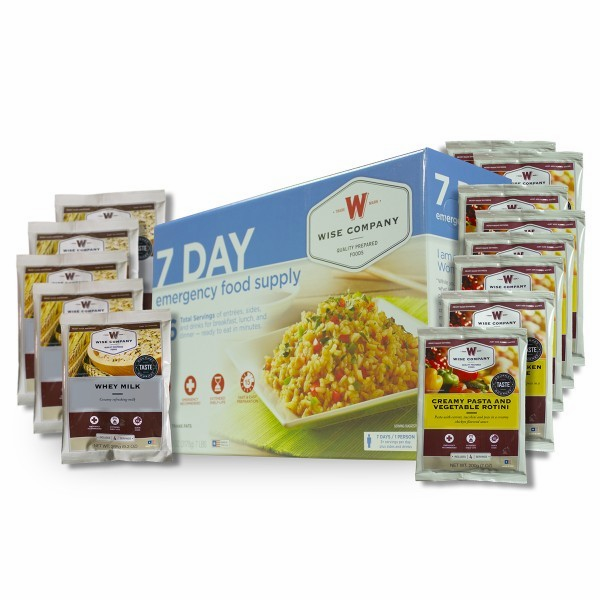 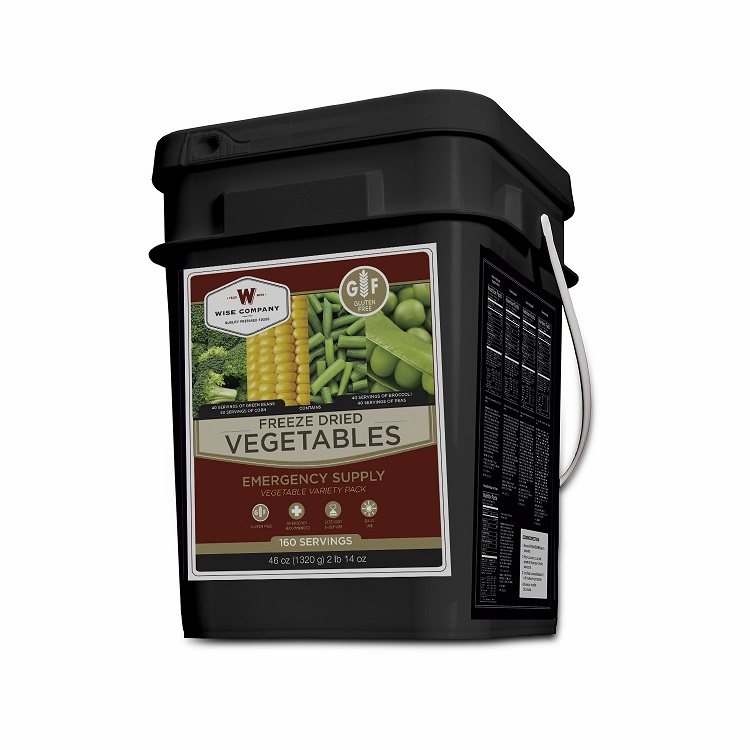 We offer Wise Food products for the lowest prices possible. 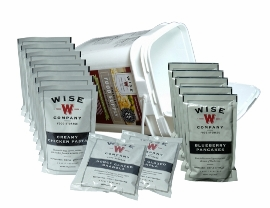 Many of the Wise Food packages have ground shipping included in the price.